WILL SELL FOR HUNDREDS LESS!! MAKE AN OFFER!! 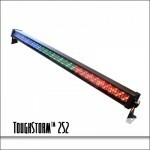 THIS AUCTION IS FOR FOUR PIECES OF THE BLIZZARD COLORSTORM 252 IN STOCK & READY TO SHIP! THE LED strip light with loads of programming options! Plus, users can select from a variety of built-in and sound active programs in standalone and master/slave mode, or use one of the fixture’s 3 DMX modes (2x 3-channel modes + 9-channel mode) for the ultimate in flexibility. 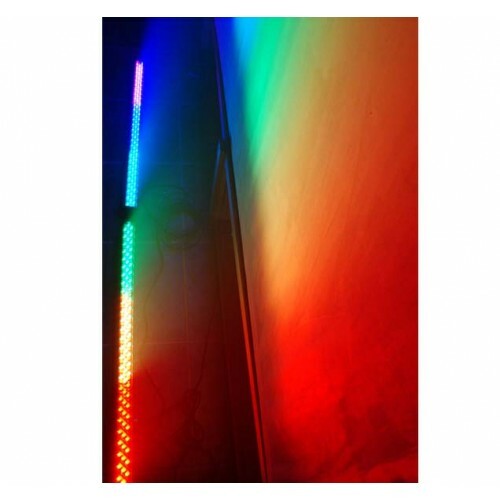 Unlike many other strip lights, the COLORStorm™ 252’s LEDs are not all red, all green, or all blue in any one area on the light. They are staggered throughout the fixture. This means MUCH smoother color washes than other fixtures at the same price! 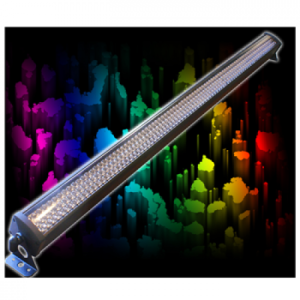 PLUS, the COLORStorm™ 252’s LEDs can be controlled either over the whole fixture, or as three separate segments, giving you endless possibilities in programming! 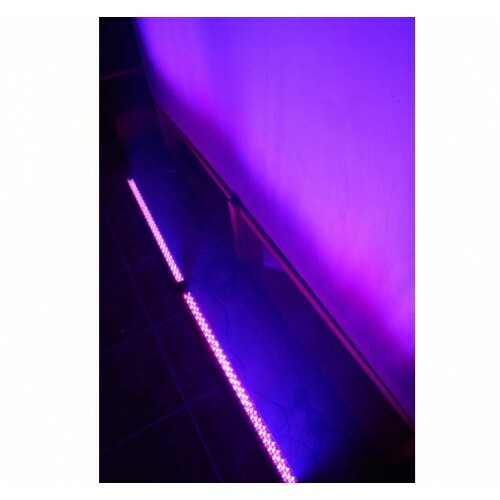 For instance, you can set the entire light to display a rich cyan or magenta, or break the light into three segments using DMX control, and display cyan, magenta and yellow (or any other colors you want) all at once! Each fixture can display 1, 2, or 3 different colors simultaneously. 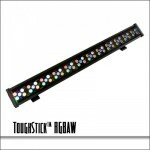 3 Fixture segments are independently or globally controllable for flexibility in creating chases and infinite color palettes. 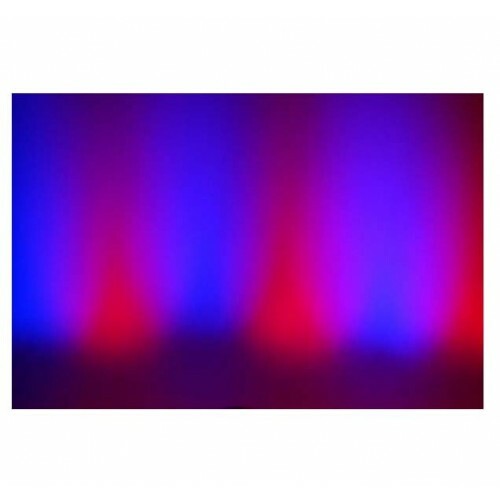 Be the first to review “4 PIECE PACKAGE / BLIZZARD LIGHTING COLORSTORM DISCONTINUED AND NO LONGER AVAILABLE” Click here to cancel reply. 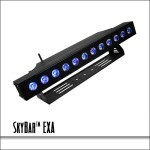 Blizzard Lighting SkyBar EXA / SUPER BLOWOUT SALE!